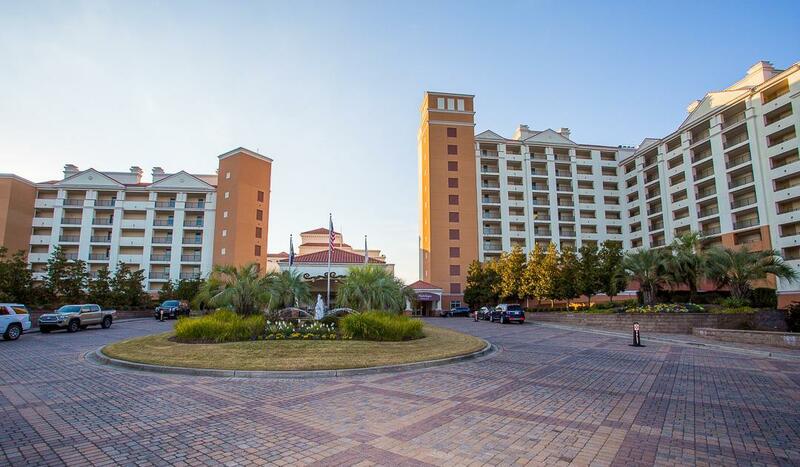 Beautiful lock-out 3 bedroom/3 bath at Marina Inn-Grande Dunes. 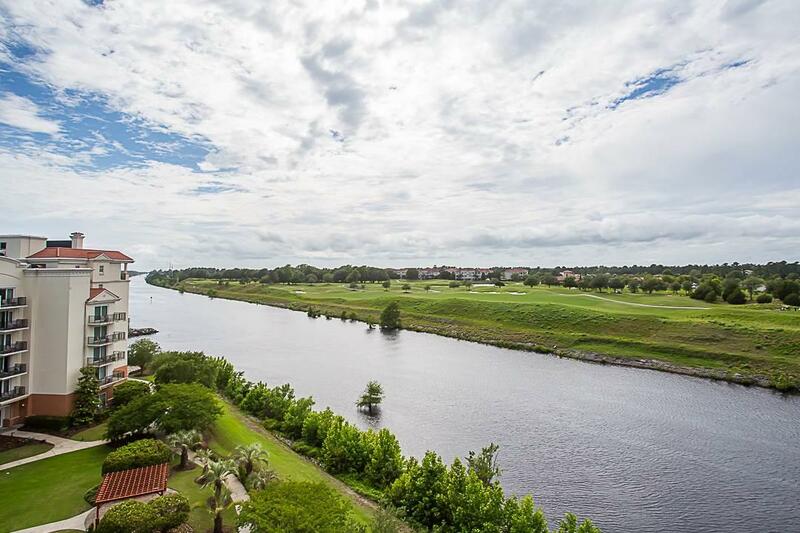 View of intercoastal waterway and golf course across the way. 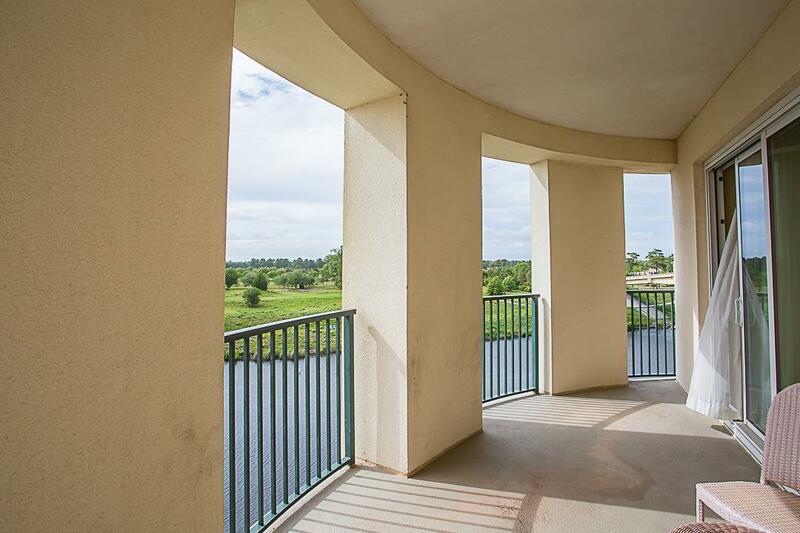 Unit may be rented together as 3/3 or one side 2/2 or 1/1. 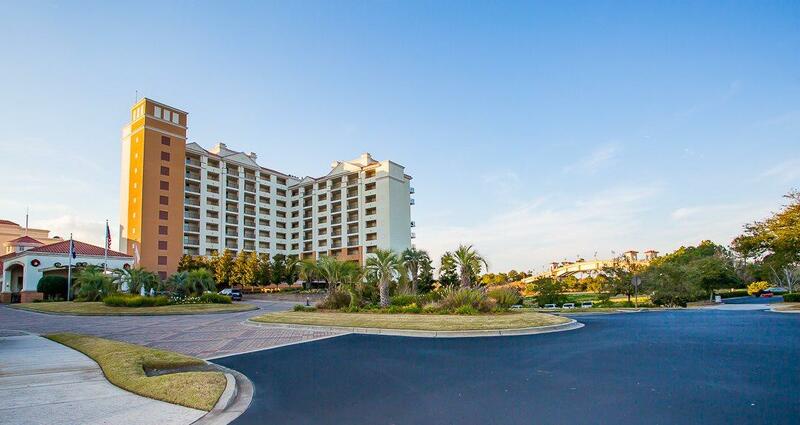 This has a marina for yachts/boats and on the direct waterway. Anchor Cafe on waterway also.